J.L. Warner LLC. 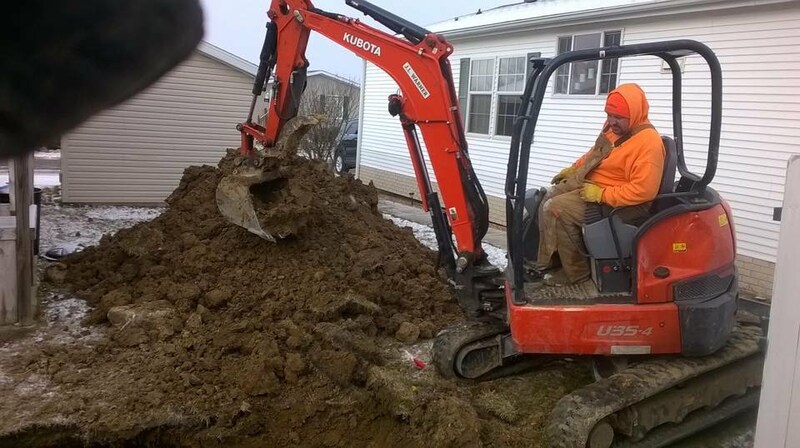 Has the Experience, The Manpower, The Equipment and the Readiness to be there when you need us, whether it be; digging up and repairing a leaking crock, thaw frozen pipes, clean a sewer or mow the grass in your communities common areas. We are ready to Help! Since 1998 J.L. 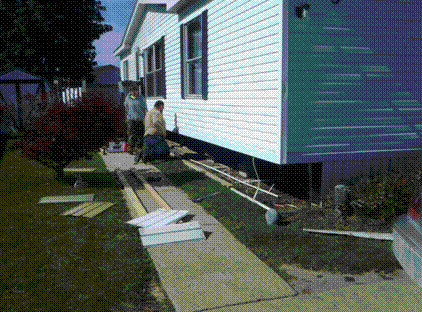 Warner has provided quality repairs to Mobile / Manufactured home owners and community owners. We have 100’s of references and job photos. J.L. Warner LLC is Fully Insured and Licensed - Yes! we do carry appropriate Workers Compensation. We are also licensed by the Michigan Department of Natural Resources to live trap animals. Also a member of MMHA. From Filthy to Fresh and Pleasant in no time at all. 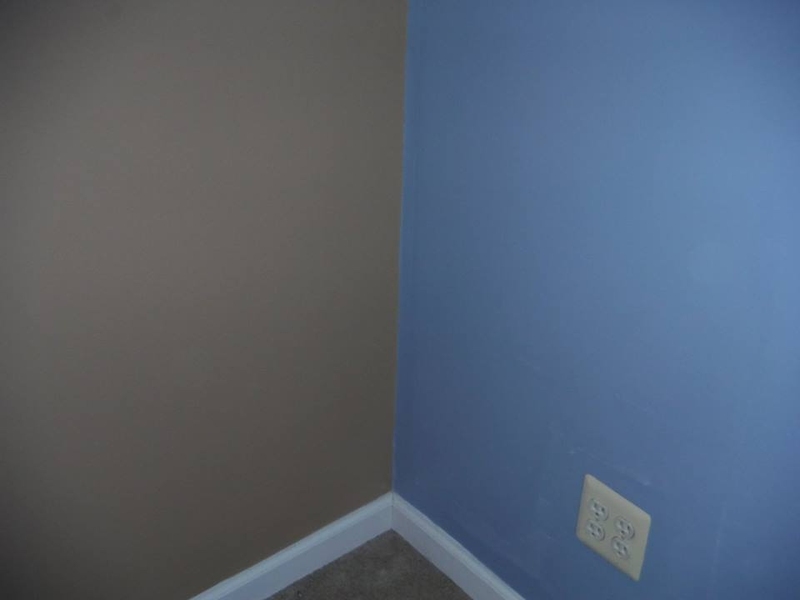 Nothing is too dirty or too nasty, J,L, Warner can restore value to any home no matter how bad or impossible it may seem. Nothing surprises us anymore. From petrified cats to full toilets J.L. Warner will help make the home livable again. Demolition or cleanup after human error or natural disaster. J.L. 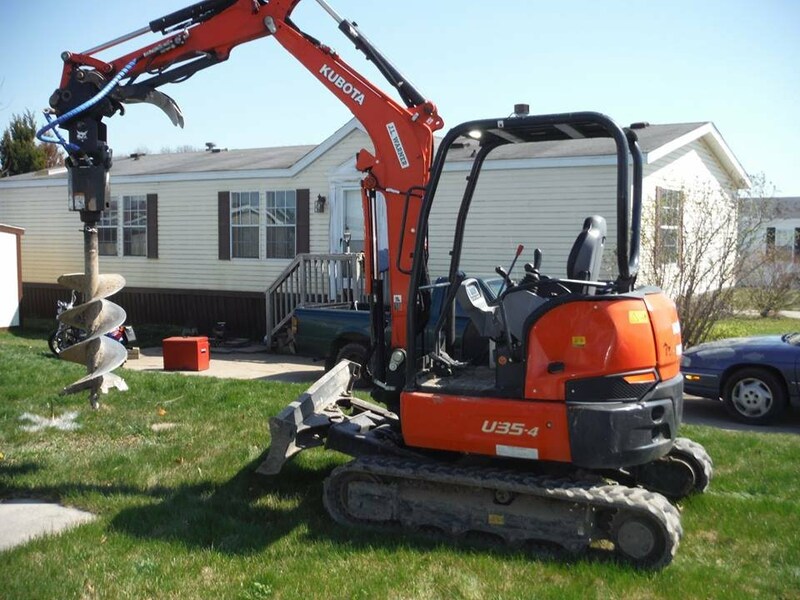 Warner LLC can safely cleanup and remove units from your community. 24 Hour and Same Day Service Available. J.L. Warner LLC can build durable well built sheds for about the same price as some of the lesser quality ones and we offer quantity discounts. We can build at our shop or on your site. J.L. Warner LLC can build durable well built steps and decks for about the same price as some of the lesser quality ones out there. We can build at our shop or on your site. Age of the home and project size doesn't matter. J.L. 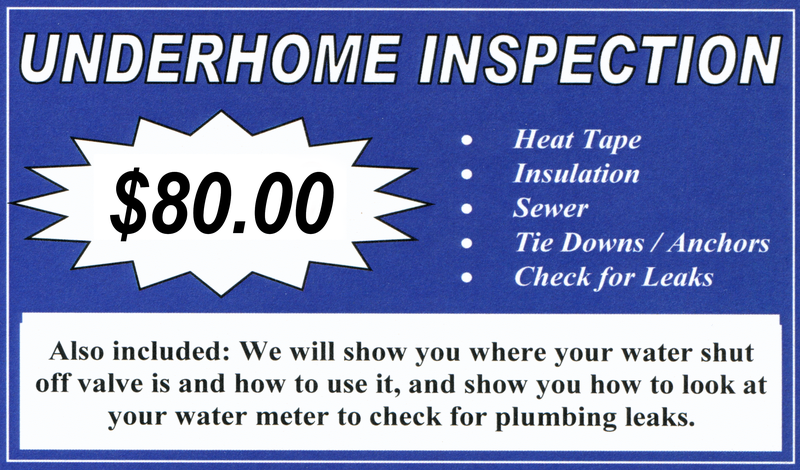 Warner LLC has and continues to provide prompt, eye pleasing and quality repairs to every part of any manufactured home. 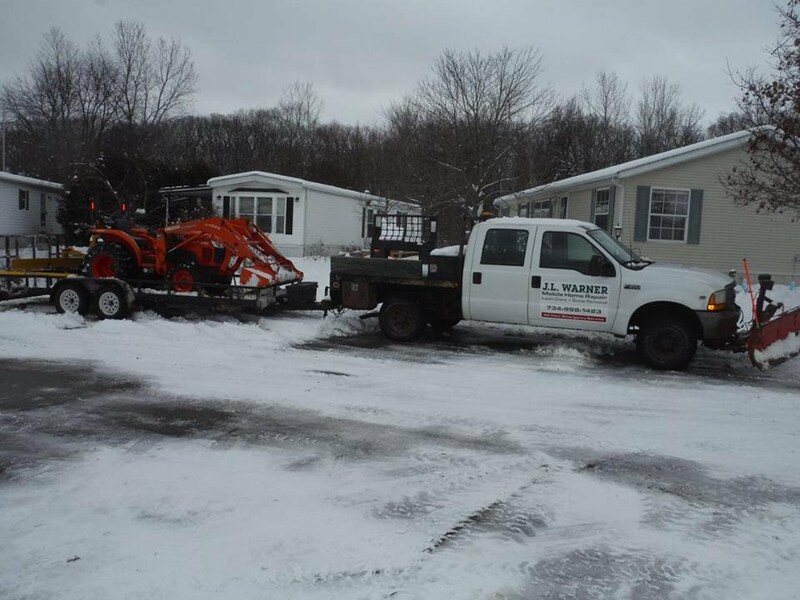 With a staff who has over 18 years of lawn and landscaping experience, no job is too big or small for J.L. 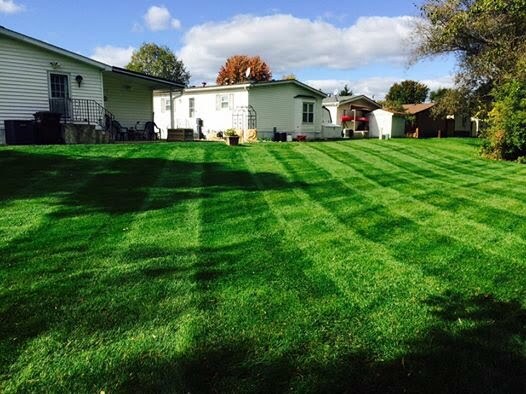 Warner Lawn Care and Landscaping. From commercial to Residential no property to big or small.